Make plans to visit the Zoo for nights of horror and fun at ZooBoo. Climb aboard the thrill ride of a life time Haunted Hay Ride or mosey on over to the Pumpkin Pull for a good, ole fashioned, non-scary, traditional hay ride. 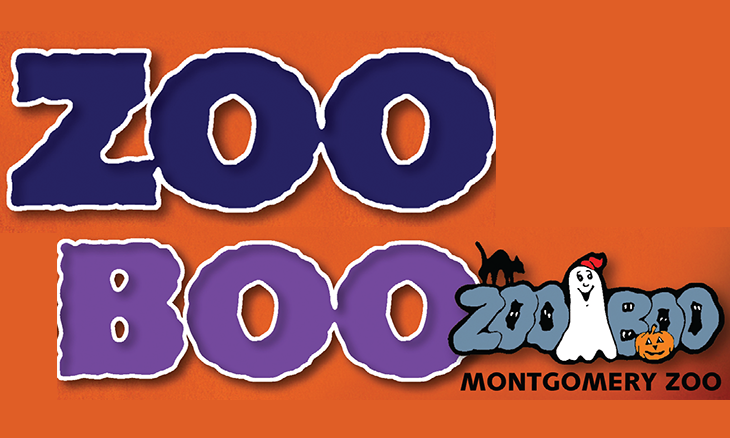 Enjoy games, bouncy castles, concessions and much more at ZooBoo. Gates open nightly at 6:00 p.m., and the ﬁrst Haunted Hay Ride will pull out at dusk. 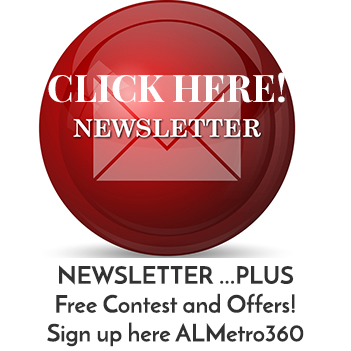 For more information, call 334.625-4900 or visit www.montgomeryzoo.com.